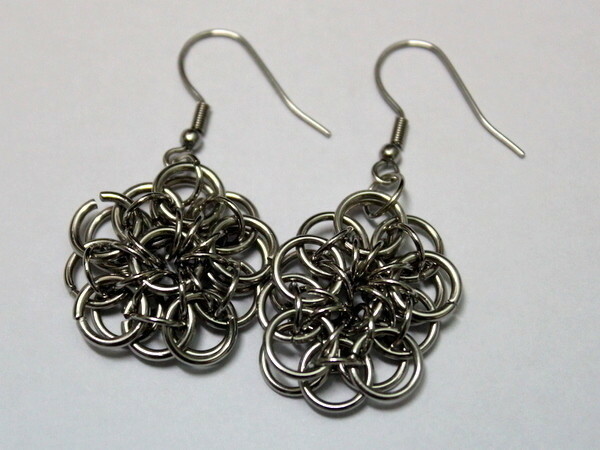 Here is something I've created using which is variation of the Celtic Star Chain Maille technique, a simple yet beautiful technique with so many possibilities. With the Celtic Star Chain Maille you can create motifs and link them together to create a necklace, or bracelet, or you can choose to create the Celtic Star Chain Maille as a solo piece and use it as a pendant or like what I did. 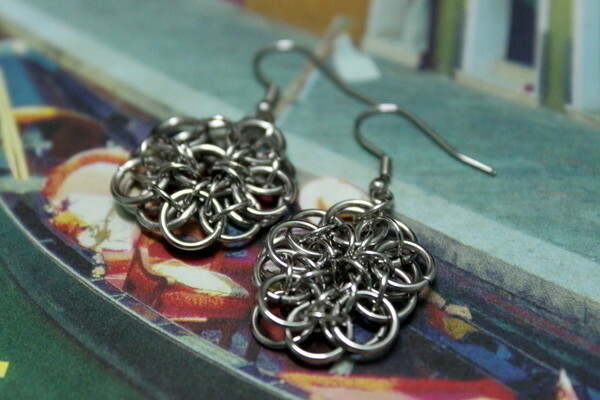 I created a a pair of earrings. Just use your imagination and you’ll create wonders with chain maille technique. I don't get this, so many of these projects don't have the instructions listed or any way to 'buy' them either... am I missing something?? Would love to see a how to on this. hey ,, this project is beautifulll can you pleasee make a 'how to' for this ?